Fast & Furious star Paul Walker takes it to the limit in this gritty thrill-ride packed with high-flying Parkour stunts. Walker stars as Damien, an undercover cop determined to bring down Tremaine (RZA), the crime lord who murdered his father. 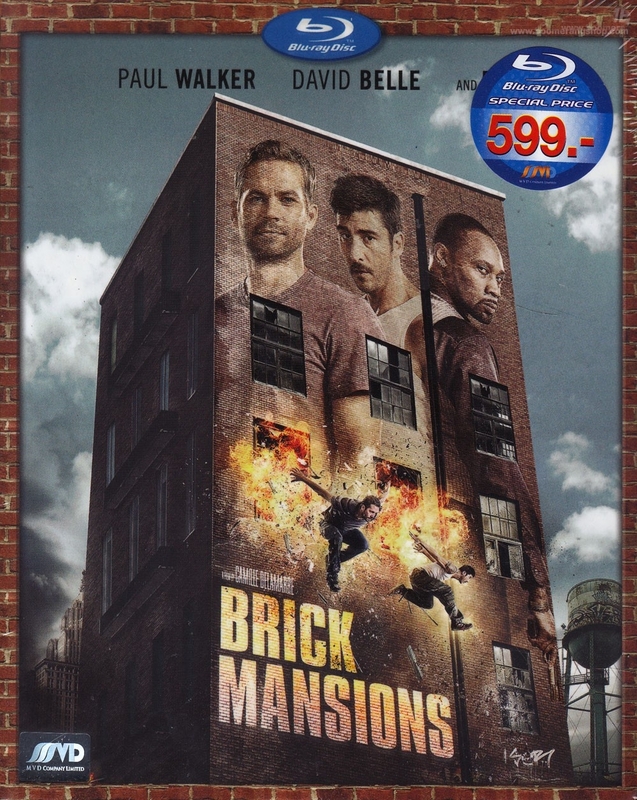 Tremaine rules the violent criminal compound known as Brick Mansions, but he's thwarted at every turn by a heroic ex-convict named Lino (David Belle.) Their paths never should have crossed, but when Tremaine kidnaps Lino's girlfriend, Damien and Lino become unlikely allies, and must work together to stop Tremaine's sinister plot to devastate the entire city.